With smart, vigorous prose, multimedia presentations, and information graphics, the Bulletin puts issues and events into context and provides fact-based debates and assessments. 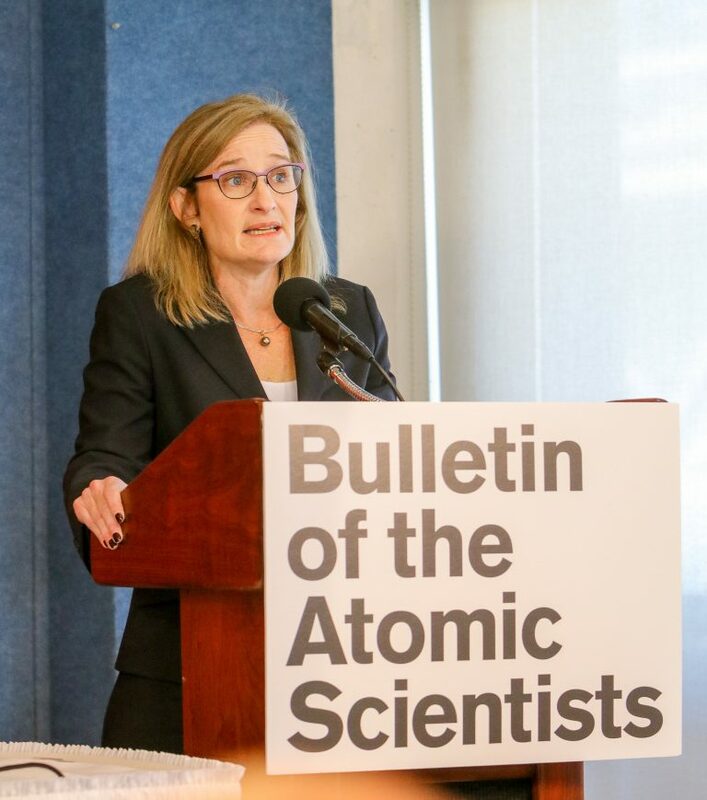 For more than 70 years, the Bulletin has bridged the technology divide between scientific research, foreign policy, and public engagement. I am frequently reminded that the research we publish and the discussions we generate are not for the faint of heart. Nuclear proliferation, the effects of climate change, and the unnamed ethical challenges that we may face from disruptive technologies are serious, sobering, and real.